The Town of Warrensburg is located in the southeast part of Warren County along the beautiful and historic Schroon River. Being located along Interstate Route 87, having New York State Route 9 go directly through Warrensburg, and being at the southeast corner of the Adirondack Park, Warrensburg truly is the Gateway to the Adirondacks. 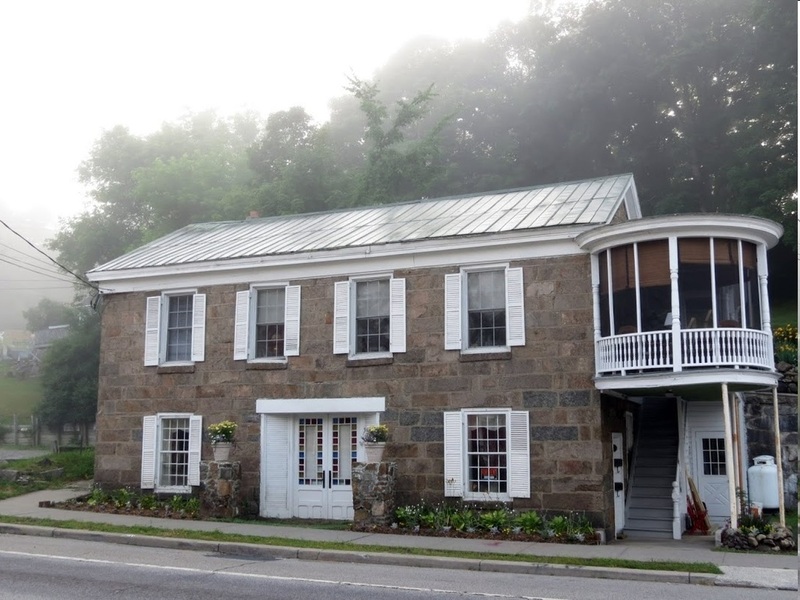 The Town of Warrensburg was first settled near Warrensburg village around 1790 and was established in 1813 by a division of the original Town of Thurman, leaving a remainder called “Athol”. 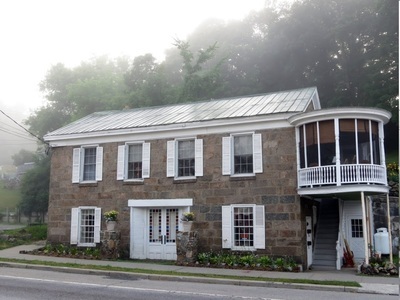 Though few major industries remain in Warrensburg, the Town can rightly be known as the Queen Village of the Adirondacks because of its historic post-colonial and Victorian homes located on tree lined narrow streets. Warrensburg is the home of many small specialty shops, antique shops, second-hand stores, small and large grocery stores, restaurants and numerous quaint bed and breakfasts. Surrounded by many acres of state-owned forested land, Warrensburg is ideal for those interested in hiking, backpacking, trailer and tent camping, biking, cross-country skiing, snowmobiling, and rafting. The Town has tennis courts, ball fields, and a sandy and secluded beach available for use by the public. 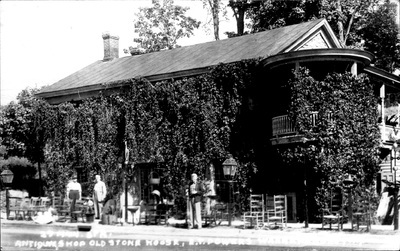 Warrensburg also boasts in its immediate vicinity golf courses and dude ranches.Of historic fame for the Town of Warrensburg is that the novel “The Last of the Mohicans,” by James Fenimore Cooper, was written in a second story storefront apartment along what is now Main Street (Route 9) going through Warrensburg. Of more current fame is the World’s Largest Garage Sale, held annually the weekend prior to Columbus Day weekend. This event attracts thousands of bargain seekers from all over the USA and Canada. Early in the month of June the Town of Warrensburg also hosts the Warrensburg Bike Week, during which thousands of bikers descend into the area. This building is a very old business structure. It has suffered the effects of more than one fire in its lifetime. This accounts for the present flat roof. The date the building is not known, but, in 1871, a livery stable was being operated here by Bennett and Palmer. 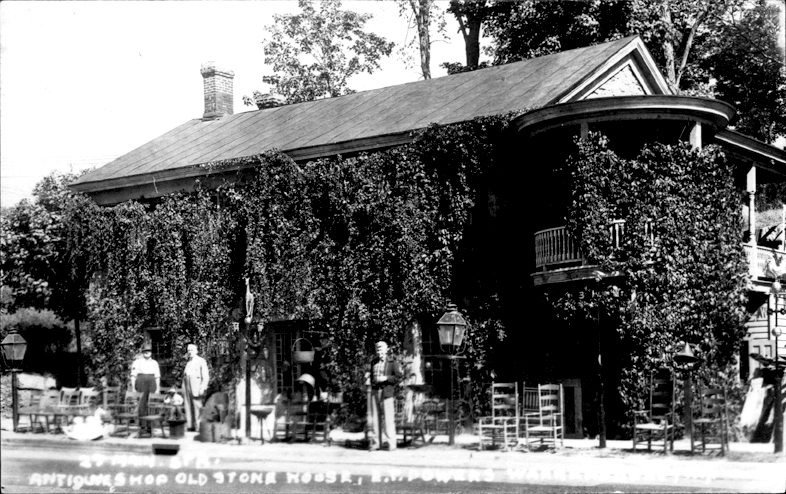 In 1893, Simeon and James Herrick, brothers, purchased the building and carried on a wagon-building trade and carriage repair shop. In 1896, the brother converted the upper story into living quarter for their families. The property has been owned by the Herrick family for the past eighty years. As the carriage trade became obsolete, the brothers gradually converted to wallpaper, paint, hardware, custom picture-framing and, during World War II, groceries were added and have remained the major commodity. Simeon died in 1934, and had some years previous, withdrawn from the business and engaged in carpentry. James died in 1953. During his later year, his sons took over the active management of the business.